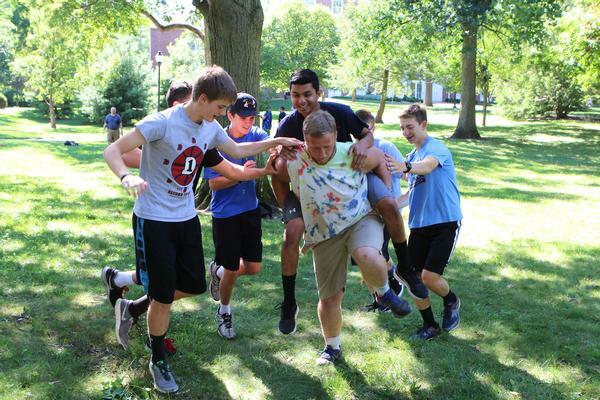 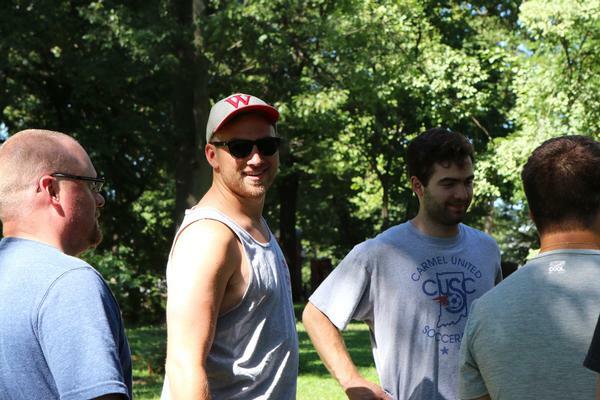 Scattered across the Arboretum, 19 rising high school junior and senior boys worked on team-building activities. 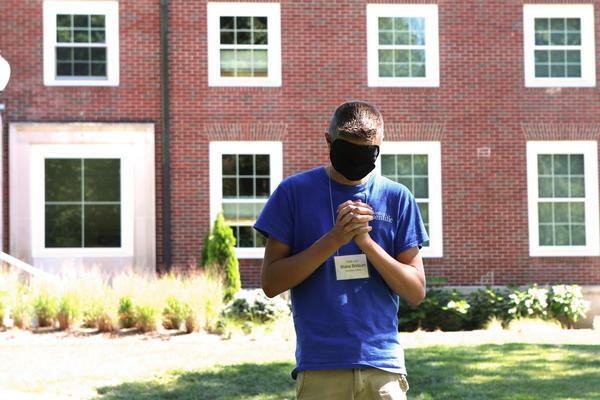 Some are blindfolded, depending only on clues from fellow participants to get to where they need to go. 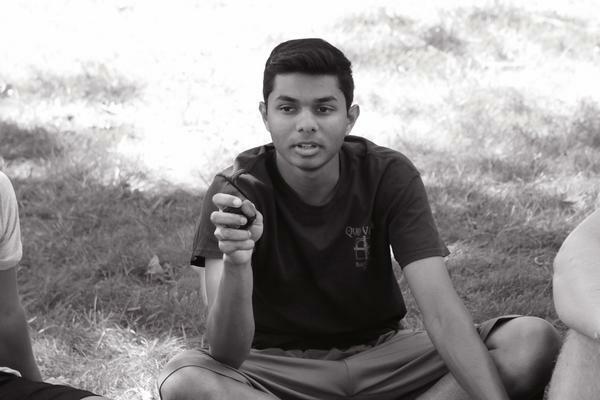 Others are being carried across imaginary lava, trusting they won’t be dropped. 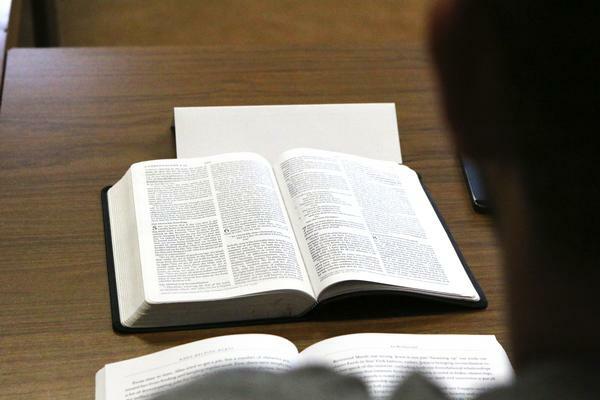 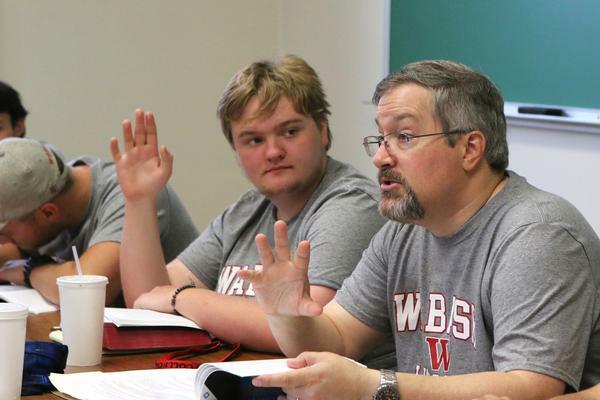 While it might sound like a lot of other week-long summer camps, the first-ever Scroll program at Wabash College could not be more different. 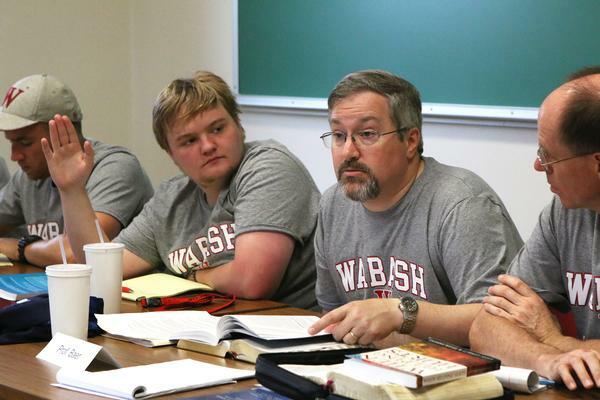 Scroll: The Wabash Institute of Theology for Youth is part of Lilly Endowment Inc.’s High School Youth Theology Institutes initiative, which seeks to encourage young people to explore theological traditions, ask critical questions about current issues, and examine how their faith calls them to lives of service. 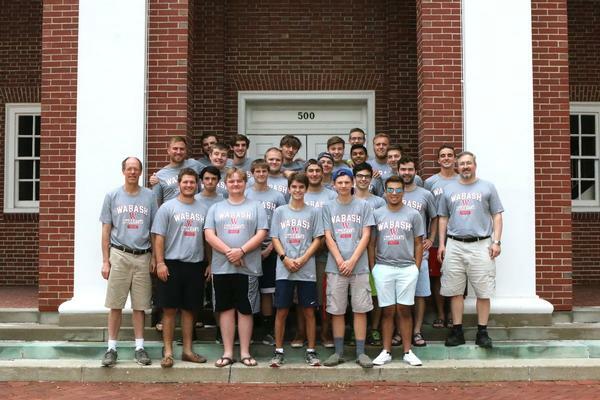 The young men arrived on the Wabash campus Saturday, July 22 and stayed through Sunday, July 30. 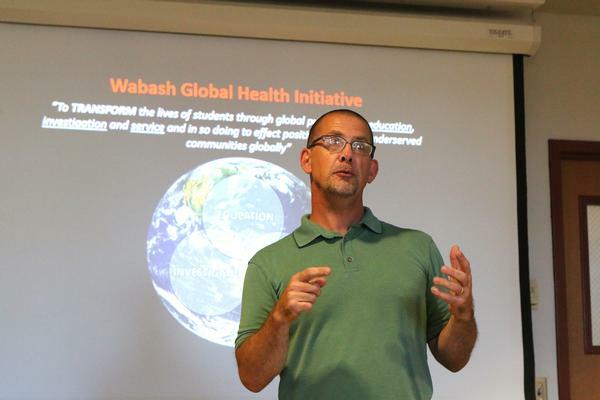 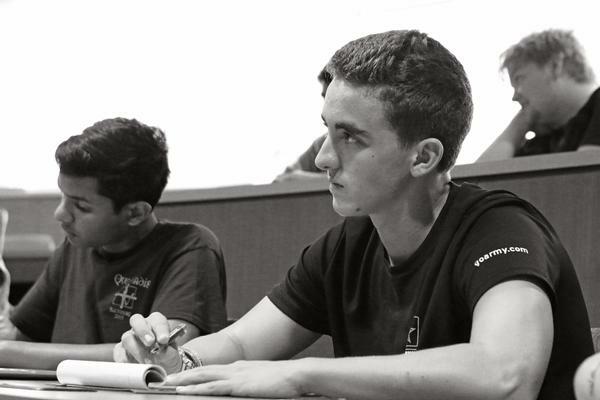 For those eight days, the students went through an intense learning experience that included classroom instruction led by faculty and expert visitors. 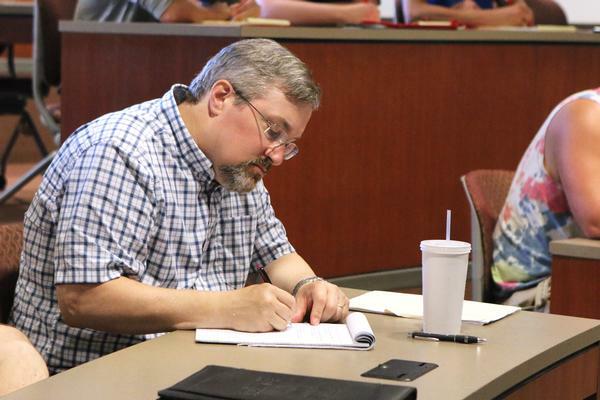 During this first institute, the focus was on how to think about poverty from a Christian perspective and what they should do about it. 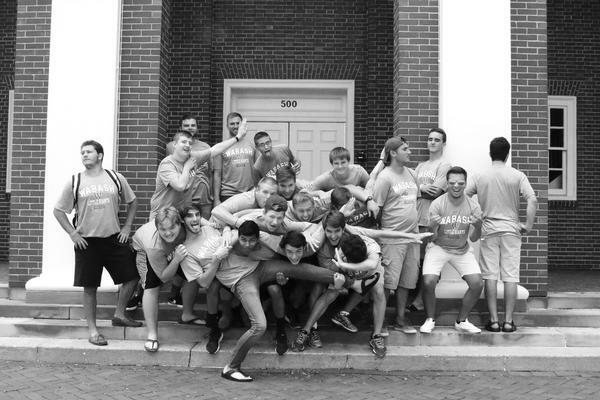 The young men also spent several hours of every day in community service with organizations that serve people living in poverty or working to move out of poverty, including Trinity Life Ministry and Habitat for Humanity in Crawfordsville, IN; Wheeler Mission Ministries in Indianapolis, IN; and Merciful HELP Center in Carmel, IN. 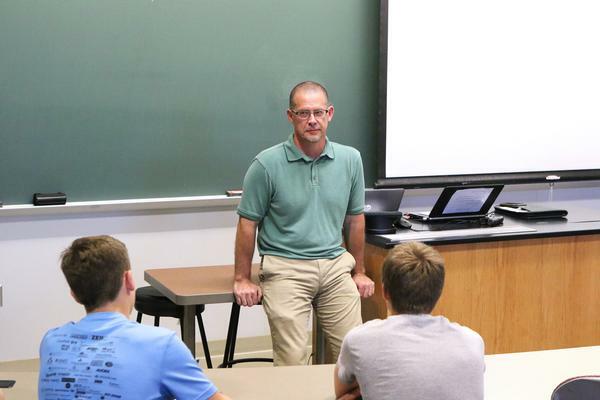 Subsequent summer institutes, from 2018-20, will focus on theology in relation to criminal justice, sickness and health, and oppression. 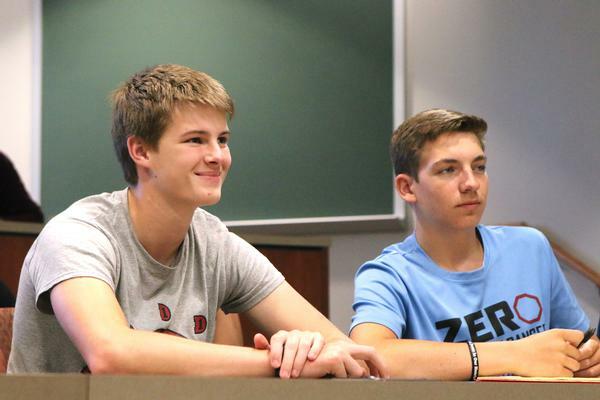 Funding for Scroll was provided by Lilly Endowment Inc. and paid for all expenses such as housing, food, books, and off-campus outings. 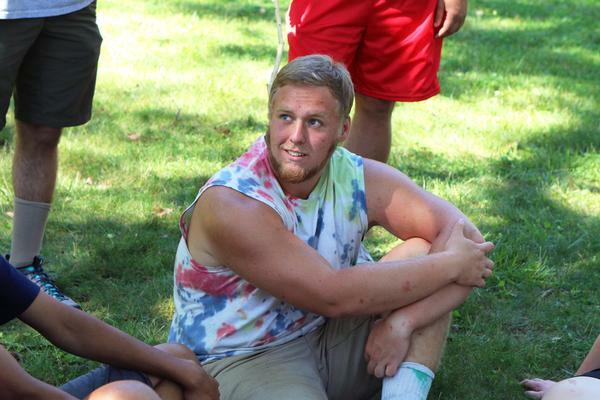 Additionally, in order to offset wages from summer jobs, each Scroll participant received a stipend of $350. 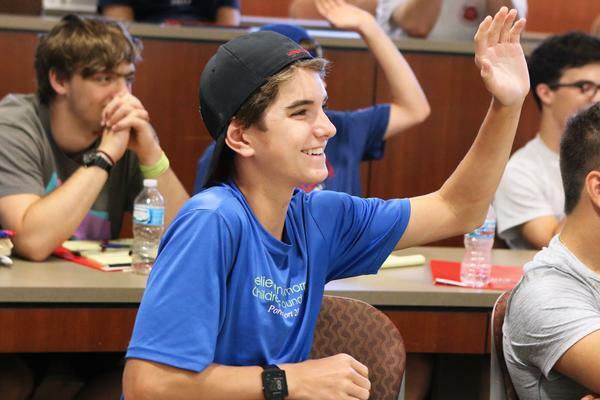 Applications for next summer’s program (July 21-29) will open in January 2018.